Cremation has been increasingly popular over the years. Scattering the remains of loved ones are done mostly in public places. 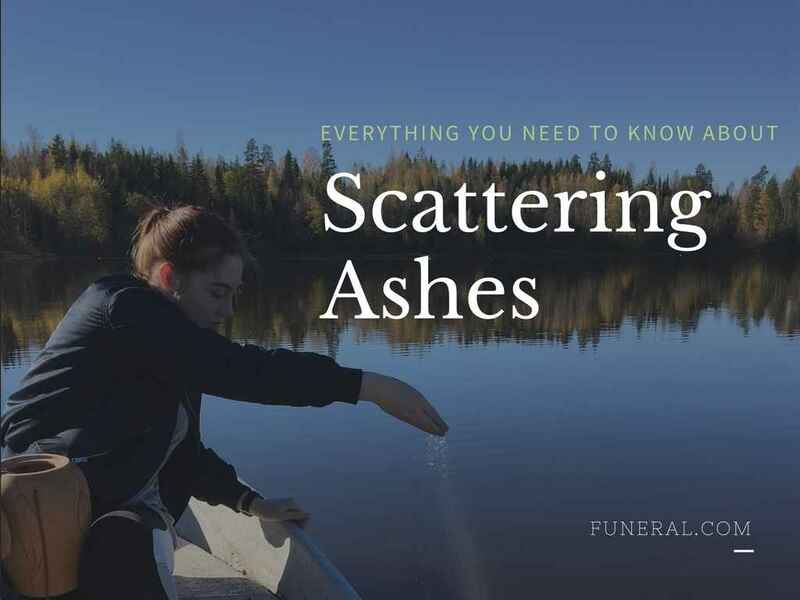 Thus, it is important to know the legalities and limitations of scattering ashes before doing so. The holiday season is supposed to be the most beautiful time of the year but not for everyone. The pain of losing a loved one seems to become heavier during the holiday season. 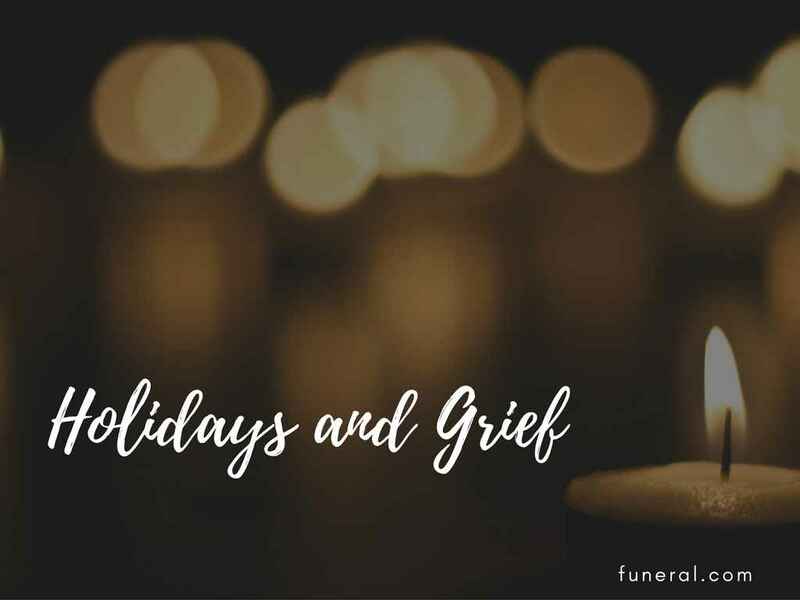 Here are 5 things we can do to lighten the burden and enjoy the time we have our loved ones who are still with us. The downside of terminal illness is that there’s no exact date of when you and your loved one will see each other for the last time. 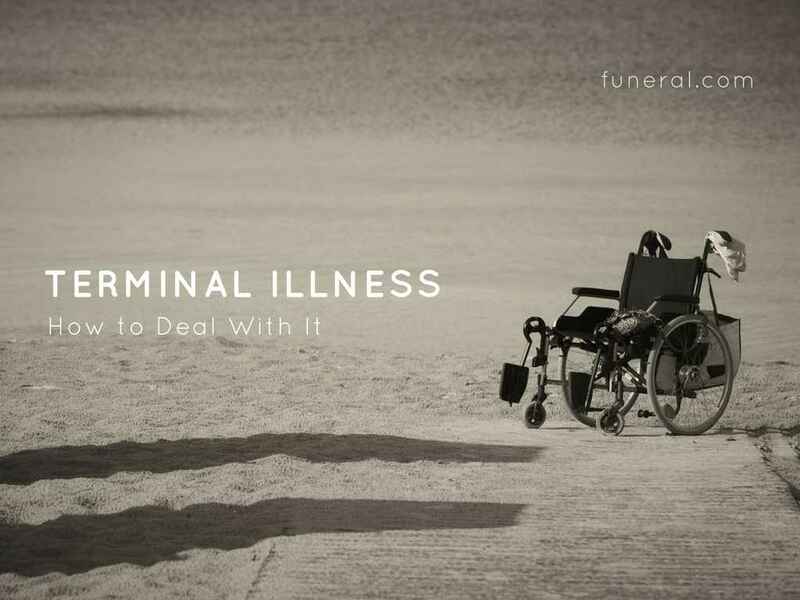 There isn’t an easy way to cope with the situation and since talking about death is still considered as taboo, here’s what you can do. Memories are the only thing we are left with when our loved ones pass away. 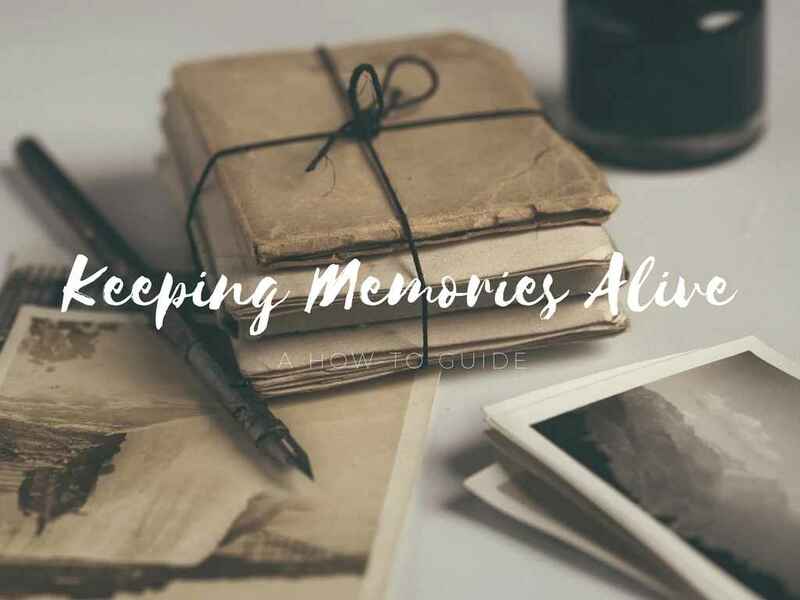 Keeping memories alive literally or figuratively requires a blend of traditions and technology. Check out these 5 ways to commemorate them.